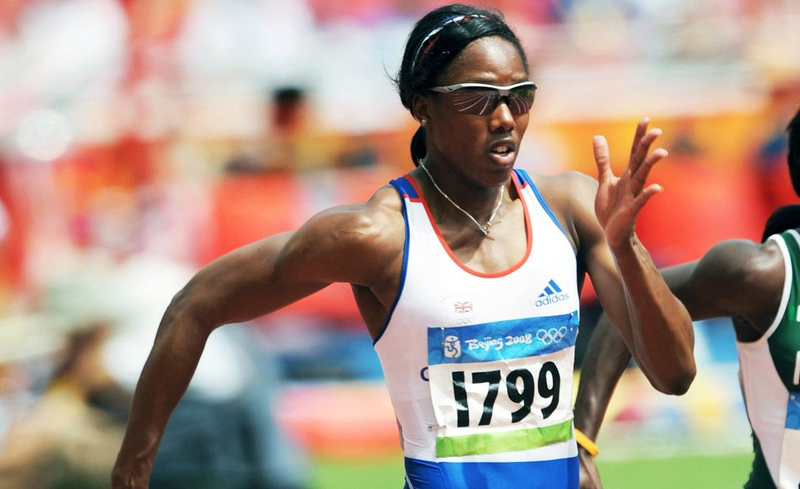 Montell Douglas represented Great Britain at the 2008 Summer Olympics in Beijing in both the 100m and the 4x100m relay, reaching the final in the latter. In setting a personal best of 11.05 seconds over the 100m on July 17, 2008, Douglas broke a national record that had stood for more than a quarter of a century. Earlier that day, Douglas had also run a wind-assisted 10.95 seconds at the Loughborough European Athletics meet. Montell won Commonwealth Gold in the 4x100m relay in Delhi and has also competed at both European and World Championship level. 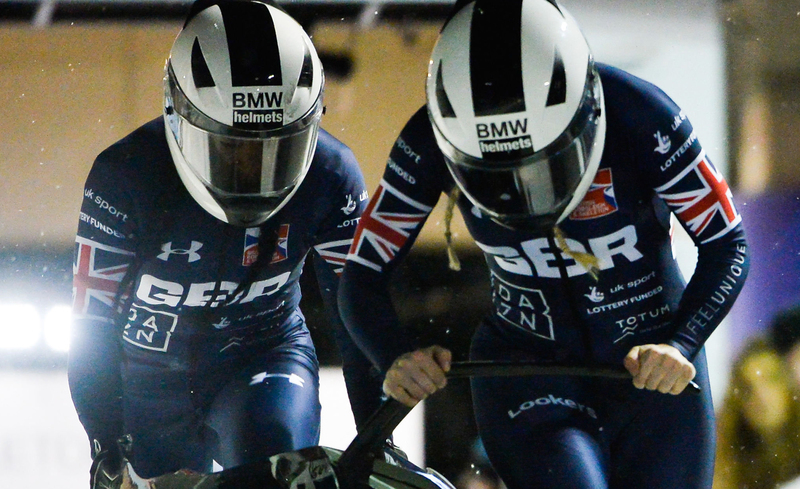 Montell then switched to bobsleigh in the summer of 2016 and was selected for Team GB at the PyeongChang 2018 Winter Olympics. 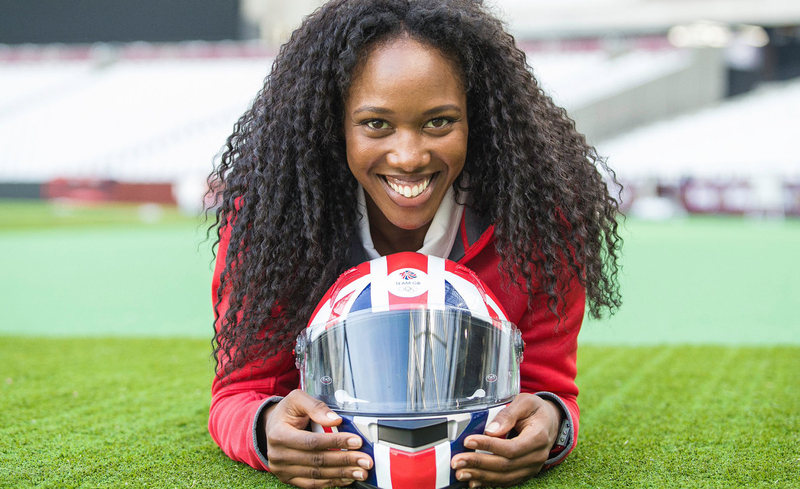 "Greenwich Starting Blocks have already been amazing support to my journey within athletics and will be more so within my new sport bobsleigh. It has allowed me to concentrate on the Olympic Games, the highest level of competition for any athlete, without any distractions from preparation of finance."